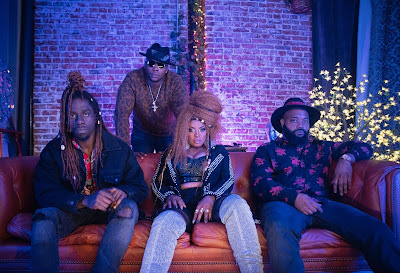 rnbjunkieofficial.com: New Video: Leela James & The Truth Band - "That Woman"
New Video: Leela James & The Truth Band - "That Woman"
R&B Songstress LEELA JAMES returns with her first single and video of 2019 teaming up with The Truth Band on the Rock-infused song “That Woman”. 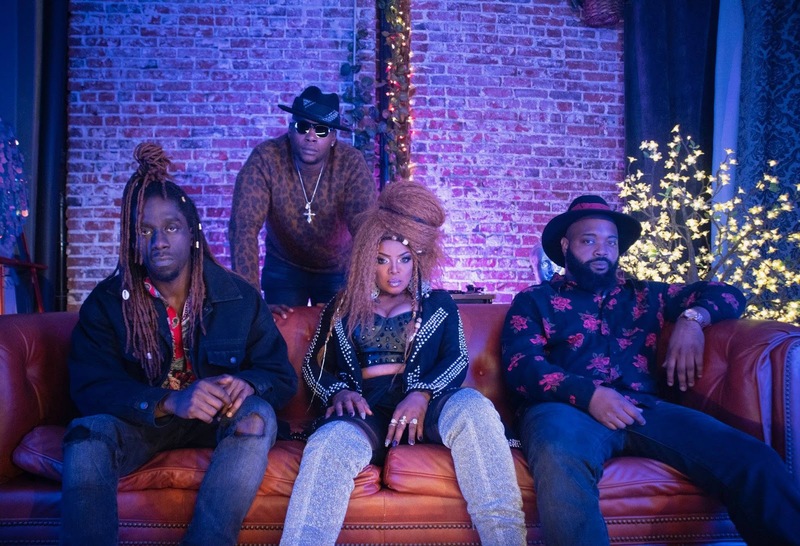 Leela James & The Truth Band are set to release their first collaborative EP Are You Ready? 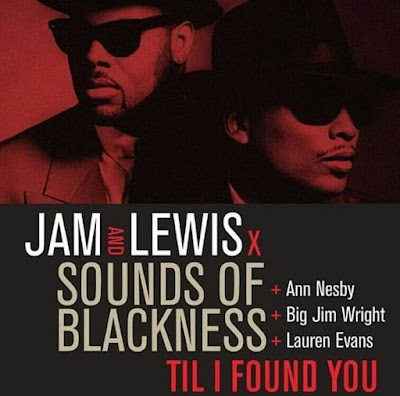 on April 12 via eOne Music. The Truth Band are guitarist Jairus “JMo” Mozee, bassist Eric Ingram and drummer David “Dae-Dae” Haddon.